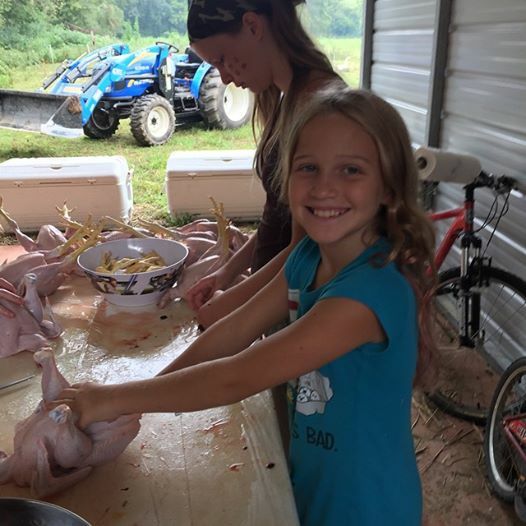 My Barefoot Farm: How Does Your Meat Grow? How Does Your Meat Grow? Oh beef! Do you know what's in your beef? Unless you buy locally from a farmer, there is a good chance your beef has more in it than you want. There is a new Consumer Report hitting the stands next month, and it contains results from samples of ground beef from all over the US. The findings are not all that shocking to those of us who raise grass fed beef, but there are some surprising elements to the article. You can read the article online HERE! This has brought back to the surface many questions and debates regarding grass based farming, organic beef and vegetarian diets. I have joined in some of the discussions and have been answering some emails regarding all of these topics. I think there is a HUGE disconnect in this country between ourselves and the foods we eat. As long as the food is packaged pretty and readily available at the store, we don't give much thought to the actual process required to supply the food. If someone discusses home butchering or processing of an animal, many people get squeamish and grossed out. In general, folks just don't want to know how their food was raised or how it is slaughtered. How is this picture even legal? If you buy pork from a store, there is a very good chance that this is the farming model you support through your dollars. This is NOT humane. 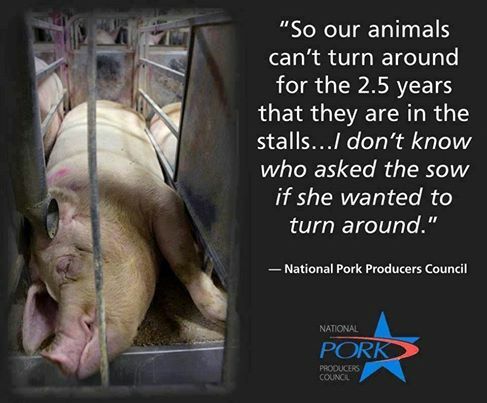 We are accustomed to not thinking about the life of the animals we consume. Imagine that we all decide not to support this farming model and decide we want to buy from local farmers. This would require that more people farm, that more people get back to the land. There is plenty of land for more farmers too if we only utilize it. American Meat is a documentary worth watching regarding the American farming system and how we can change it for the good of the consumer, the animals and the land. I realize that not everyone can farm or even wants to farm, and that's okay. I am not insisting that everyone move out to the land and start raising their own food, however, I do think we all need to step back and consider the implications of supporting a commodity farming model. Take some time to find a local, grass based farmer and support a sustainable farming method. It's time we take responsibility for our health, the health of our children, the well being of farm animals, and it's time to take care of the land. Here is a video soapbox regarding the topic!